You’ve dreamed of a beautiful smile for as long as you can remember. It’s NOT to late! 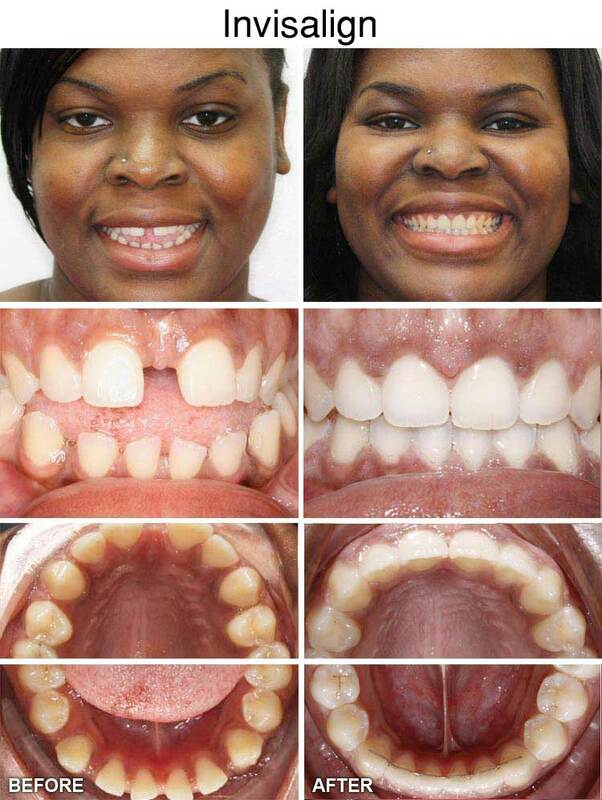 From teens to seniors that beautiful smile is just an Invisalign® procedure away. Dr. Dmitriy Itskovich & Dr. Regina Stryapko is a Certified Invisalign® Provider. 1A set of aligners are worn for about 2 weeks, removing them only to eat, drink, brush, and floss. 2As you replace each aligner with the next in the series, your teeth will move – little by little, week by week – until they have straightened to the final position the dentist has prescribed. 4Total treatment time averages 11 months with the average number of aligners worn during treatment between 18 and 30. This of course will vary from case to case.